What is poverty and low-income? 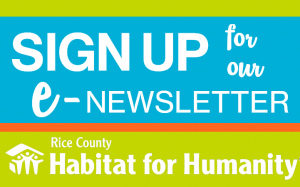 Dayna has led Rice County Habitat for Humanity as its Executive Director since November 2007. Dayna comes to Rice County Habitat with 15 years experience in church youth ministry. She has a Masters in Counseling Psychology from the University of Minnesota and a Bachelors degree in Psychology from the University of Wisconsin – Stout. Dayna has led over a dozen trips around the country to different Habitat affiliates that include youth and inter-generational groups. Dayna served in Lutheran Volunteer Corps in Washington D.C. in 1995-1996. She has served as a Youth Director in Lutheran Congregations in Duluth, MN, Bellingham, WA, and Northfield, MN. 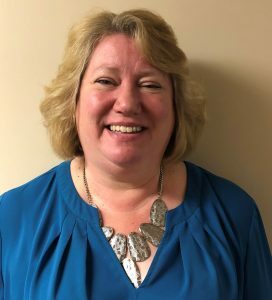 Dayna came to Northfield in 2004 and has been active with the North Rice Thrivent Chapter, Philanthropic Education Organization (PEO), the Northfield Housing and Redevelopment Authority (HRA), and the Northfield Affordable Housing Task Force. 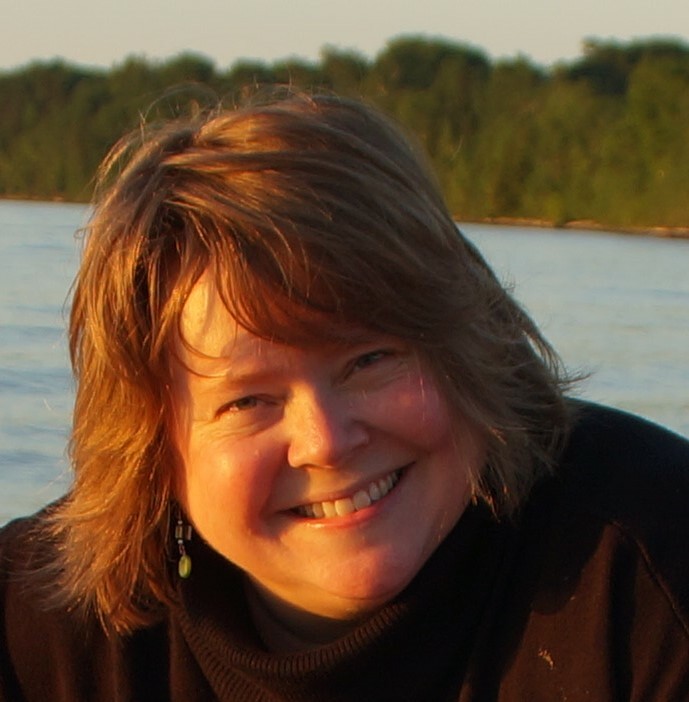 Dayna participated in the Blandin Community Leadership Program in 2011. 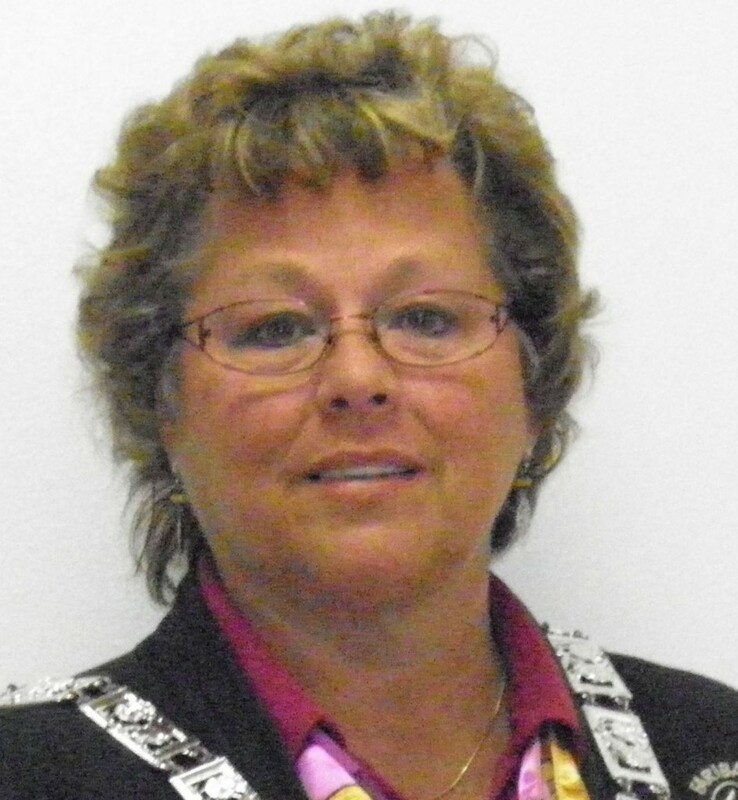 In September 2013, Dayna was recognized by NAHRO (National Association of Housing and Redevelopment Officials) for outstanding leadership and service as a Commissioner of the Northfield HRA. Dayna lives in Northfield with her husband and two kids. 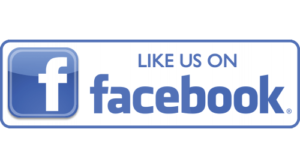 There are some articles, videos or links that Dayna finds interesting – you might, too. You can find them HERE. 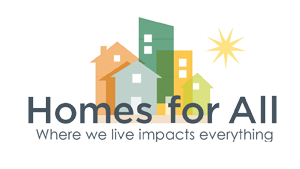 Cheri joined Habitat in April of 2017. Cheri has lived in Faribault for over 30 years, worked as a closer for Edina Realty and is very involved in the Elks Club in Faribault. Cheri works with our Family Services Committee to recruit families and work through the application process. 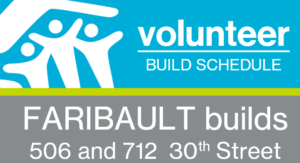 Jodi joined Habitat in May 2018. She has taught elementary education for 20 years in St. Paul, District 196, Farmington and Lonsdale. She graduated from Augsburg College with a Bachelor’s degree in Elementary Education and a Master’s degree in Education from St. Mary’s University of Winona. She is the president of the Friends of the Farmington Library and a committee member for One Book, One Farmington. She has volunteered with her local church, Feed My Starving Children, The Farmington Rotary, The Farmington Business Association, Trinity Care Center and the Farmington Ambassador Program. Jodi lives in Farmington, MN with her two children, her husband and her two kitties. She is a new grandmother and sees love and joy in her grandson’s eyes everyday. Dayna joined our affiliate in January of 2019. You may recognize Dayna because she works at Apple Chevrolet Buick dealer in Northfield and at Target! We’re glad she’s found the time to do our books, too! 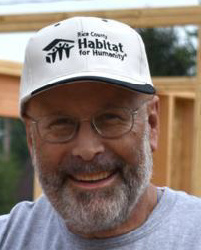 Larry 2, as we like to call him, has volunteered with Habitat since 2012 and became our Site Supervisor in 2015. Thanks Larry for keeping our “Go To Crew” in line and for building beautiful homes! 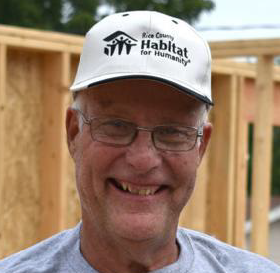 Larry 3, as we like to call him, has volunteered with Habitat since 2014 and became our Site Supervisor in 2017. Larry is also our truck driver and Safety Coordinator.